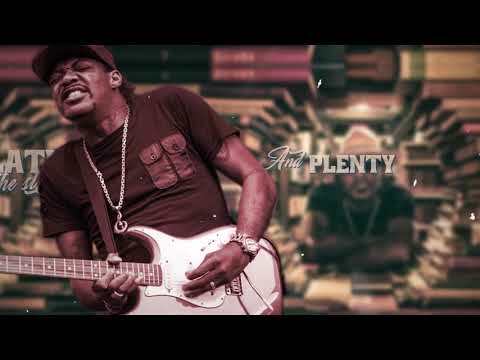 Virtuoso blues-rock guitarist Eric Gales may not be a household name, but he’s been described by his peers as one of the best guitar players in the world. A former child prodigy, Gales was signed to a record label at the age of 16 and has since recorded 15 solo albums. Along the way he’s recorded with many other artists, and also performs alongside bassist Dug Pinnick (King’s X) and drummer Thomas Pridgen (Mars Volta) in the formidable black rock power trio Pinnick Gales Pridgen. 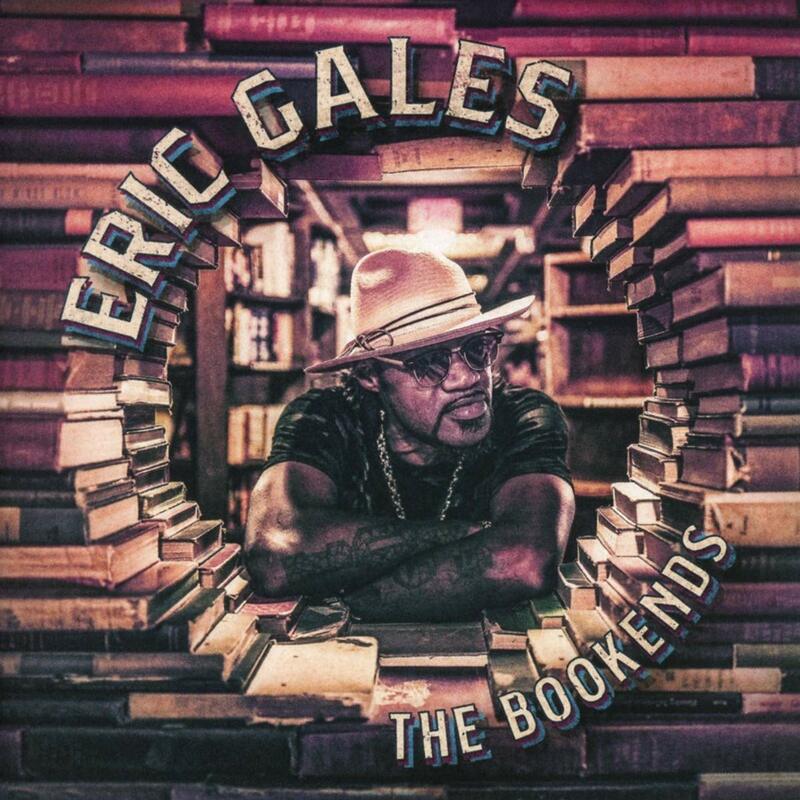 Gales’ new release, The Bookends, may be his greatest accomplishment to date. While blues and rock may represent the bookends, the project also embodies “everything in between” from pop, jazz, and funk to gospel. The slow, bluesy “Southpaw Serenade” is another album highlight. This commentary on Gales’ status as an “upside-down, left-handed guitarist” features Doyle Bramhall II, who contributes an extensive guitar solo in the mid-section. Gales then follows with his own solo, offering proof of his southpaw supremacy. “Reaching for a Change” is another autobiographical masterpiece featuring multi-layered guitars undergirding the potent lyrics, “I’ve been waiting so long / Where did I go so wrong / Out of darkness, through the shame / Reaching out, reaching for change.” Beth Hart steps in on a cover of “With a Little Help from My Friends,” her Joplin-esque vocals a perfect foil for Gales’ heavy metal backdrop, while Dylan Wiggins’ organ inspires reverence. The album closes as it began, with the instrumental “Resolution” providing Gales another opportunity to showcase his formidable guitar technique. B. Slade also returns on the hip hop laced bonus track “Pedal to the Metal,” that hints at a Thriller era Michael Jackson. 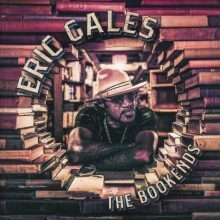 The Bookends is yet another tour de force for Eric Gales, whose guitar playing is off the chain. As the album cover suggests, it surely takes an entire library to bookend the amount of talent possessed by this multi-instrumentalist singer-songwriter. This entry was posted in Blues, Popular, Rock, and Misc. and tagged Blues, Brenda Nelson-Strauss, CD review, Eric Gales, Provogue, rock, The Bookends by aaamc. Bookmark the permalink.